SCBCS has partnered with Aramark to provide a daily and healthy lunch for our students. 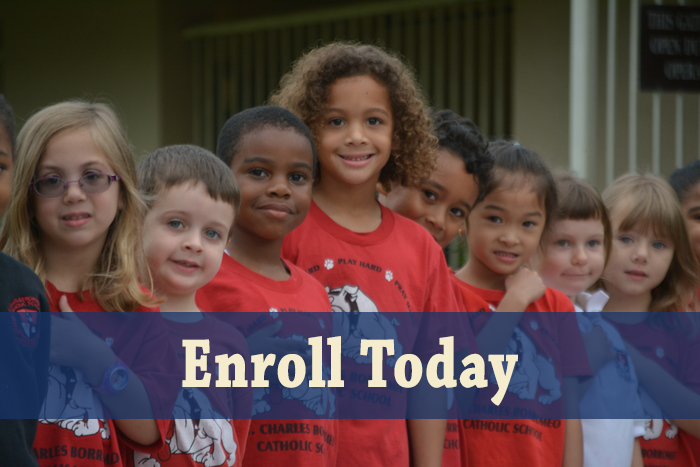 Monthly menu posted on the St. Charles Parent Portal one month in advance. 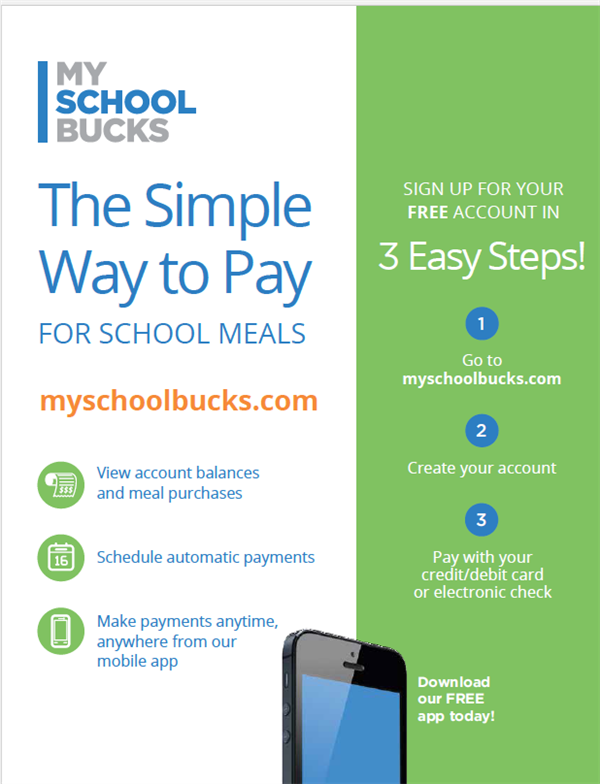 Parents can pay to an online account – myschoolbucks.com or send in exact cash. The Café Supervisor is Darlene Kennedy. All snacks must be purchased daily with cash.